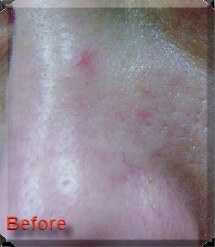 • MicroLaserPeel™ from DermacenterMD is the first of its kind in Michiana. 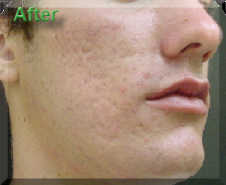 It can remove fine wrinkles around the lips, eyes and cheeks as well as reduction in pigmentation and scarring. 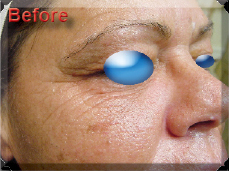 Clients attain a younger looking, smooth skin texture and wear less make up after this minimal downtime procedure. 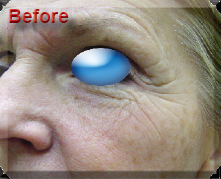 “My skin is smoother and the wrinkles around my eyes softened. I would do it again in a heartbeat." • Removing spider veins and vessels on the face, legs or elsewhere can lead to more confidence in your appearance. Dr. Moore can eliminate unsightly vessels with minimal discomfort and no downtime. 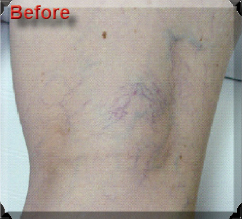 Sclerotherapy is another effective treatment option for spider veins, available at DermacenterMD. 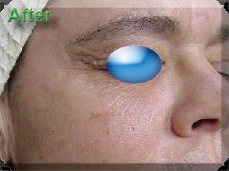 • Profractional™ quickly and effectively treats deeper wrinkles around the eyes and mouth, acne scars and more. 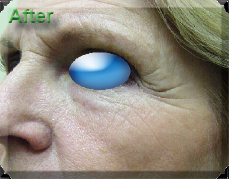 The procedure is simple, pain free and rapid. 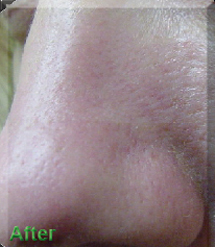 DermacenterMD is proud to be the first in Michiana to offer this revolutionary technology that yields rapid results. Great for mature skin. • If your skin has more elasticity or lacks the firmness of your youth consider SkinTyte™. This revolutionary technology can yield a more youthful appearance by firming the collagen in the skin with light energy. Moderate, noticeable skin improvement can be noted without downtime or surgery. Several treatments can yield significant results. 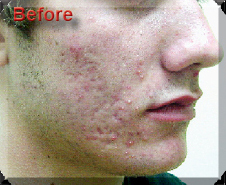 Combining treatments can lead to more dramatic and rapid results. Ask about combination therapies including the South Beach Peel, Lady Jane Rejuvenation, the Liquid lift and more.